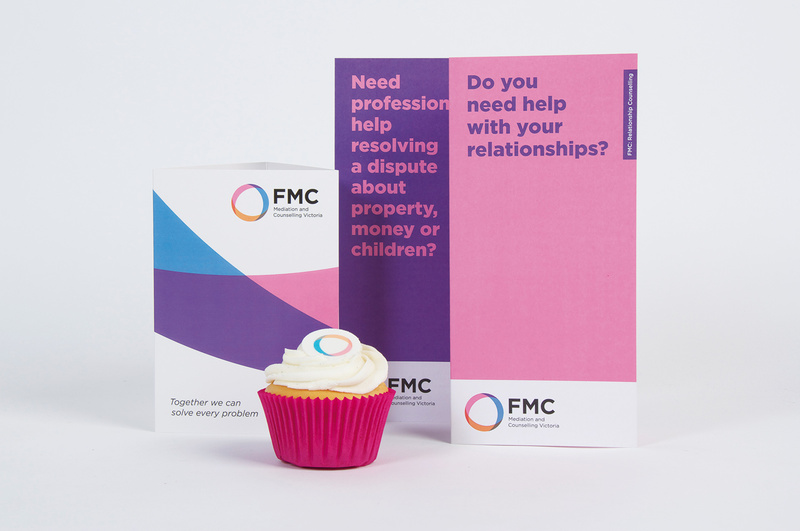 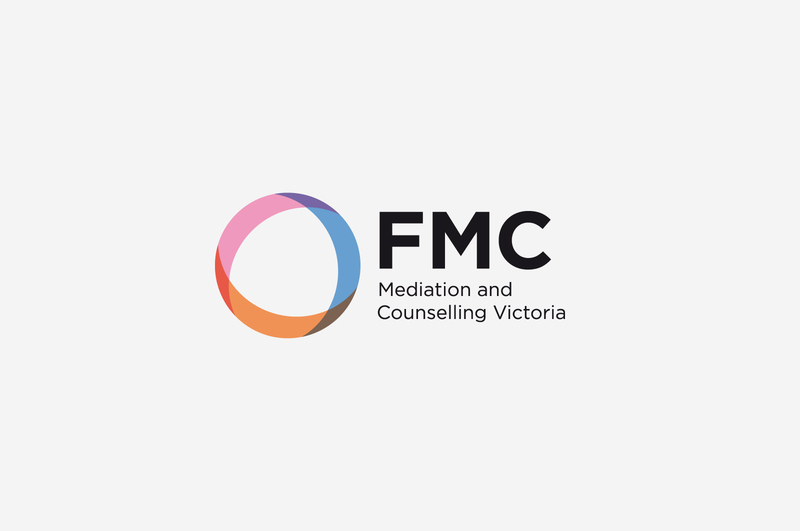 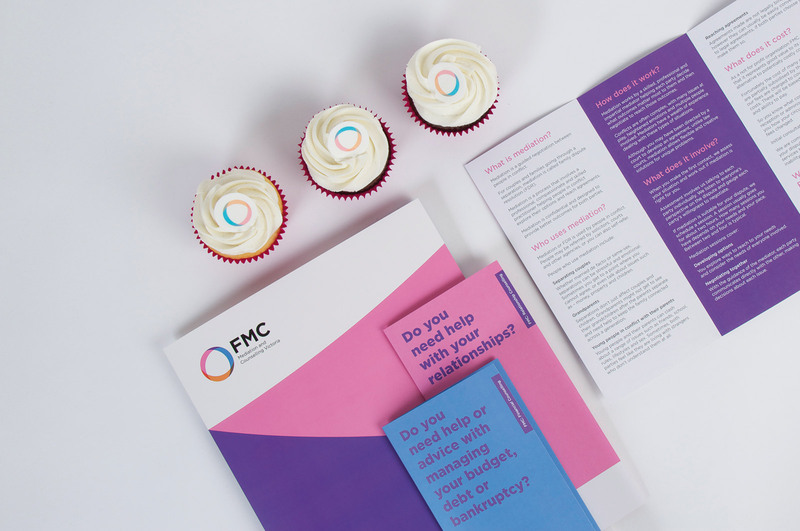 FMC Mediation and Counselling Victoria have been providing services for people in conflict and suffering personal and financial difficulties since 1985. 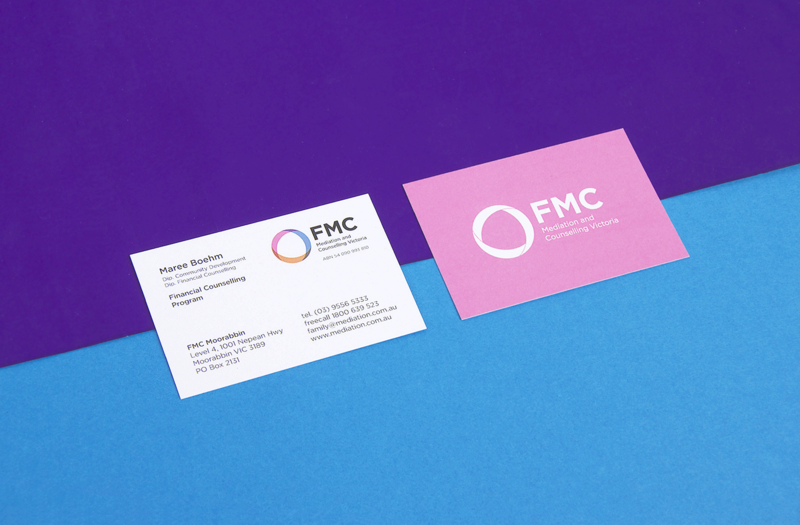 Working together, we created a new brand identity that is refreshing and fun. 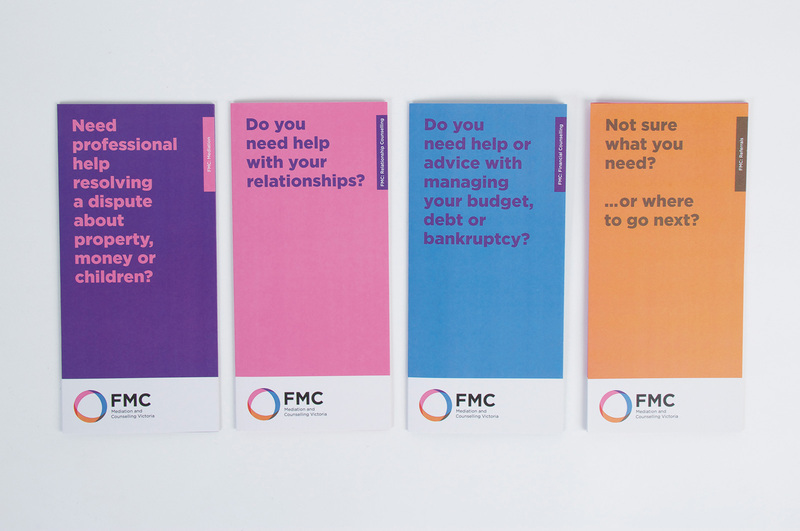 The branding was rolled out onto new print material, websites, and signage.